Skipsey, Joseph. Carols from the coal-fields and other songs and ballads. London: Walter Scott, 1886. Provenance: Morris. — Richard Bennett. — Sotheby 1898, lot 687 (sold to Henry Wellcome for 16s.). — Henry Wellcome. — Wellcome Library [deaccessioned]. — Unlocated. A catalogue of medieval literature, especially of the romances of chivalry, and books relating to the customs, costume, art, and pageantry of the Middle Ages. London: Bernard Quaritch, 1890. Provenance: Morris. — Richard Bennett. — Sotheby 1898, lot 873 (sold to Henry Wellcome for £2). — Henry Wellcome. — Wellcome Library (Closed stores Hist. 2 (RMR) ZJ.B.AA2). Berthollet, Claude-Louis. Éléments de l’art de la teinture. Avec une description du blanchiment par l’acide muriatique oxigéné. 2nd ed. 2 vols. Paris: F. Didot, 1804. Provenance: Morris. — Richard Bennett. — Sotheby 1898, lot 30 (part; sold to Henry Wellcome for 15s.). — Henry Wellcome. — Wellcome Library (Closed stores EPB / B 13478/B). Reference: MS catalogue (2), no. 132. Quaritch, Bernard. Palaeography: notes upon the history of writing and the medieval art of illumination. London: privately printed, 1894. Provenance: Morris. — Richard Bennett. — Sotheby 1898, lot 875 (sold to Henry Wellcome for £4). — Henry Wellcome. — Wellcome Library (Closed stores Hist. 2 (RMR) YHBAL). Homer. The Iliad of Homer, done into English prose. Trans. Andrew Lang, Walter Leaf, and Ernest Myers. London: Macmillian and Co., 1883. Provenance: Morris. — Richard Bennett. — Sotheby 1898, lot 436 (part; sold to Henry Wellcome for £1). — Henry Wellcome. — Unlocated. Reference: MS catalogue (2), no. 128. Copinger, Walter Arthur. Supplement to Hain’s Repertorium bibliographicum, collections towards a new edition of that work, in two parts, the first containing nearly 7000 corrections of and additions to the collations of works described or mentioned by Hain, the second, a list with numerous collations and bibliographical particulars of nearly 6000 volumes printed in the fifteenth century, not referred to by Hain. 2 vols. London: Sotheran, 1895–98. See also Hain, Repertorium bibliographicum. Provenance: Morris. — Richard Bennett. — Sotheby 1898, lot 423 (part; sold to Leighton for £5 7s.[?]). — Unlocated. Digital version: Internet Archive (pt. 1). — Internet Archive (pt. 2). Colonna, Francesco. The strife of love in a dream, being the Elizabethan version of the first book of the Hypnerotomachia of Francsco Colonna. Ed. Andrew Lang. London: David Nutt, 1890. Provenance: Morris. — Richard Bennett. — Sotheby 1898, lot 218 (sold to Downing for 14s.). — Unlocated. Peragallo, Prospero. Congratulatio canum. 2 vols. Lisbon: Stamperia Nazionale, 1893. With a Portuguese version by A. A. Presentation copy to Morris. Provenance: Morris. — Richard Bennett. — Sotheby 1898, lot 219 (part; sold to Tregaskis for £1 1s.). — Unlocated. Emerson, Ralph Waldo. Poems. Ed. J. E. Cabot. (Household Edition.) Boston: Houghton Mifflin and Co., Riverside Press, 1893. With Kelmscott Press printer’s device as bookplate. Provenance: Morris. — John J. Walsdorf. — Blackwell catalogue (William Morris and the Kelmscott Press, 2016), no. 70 (£250). — Martin Stott. Furnivall, Frederick J., ed. Seynt Graal, or the Sank Ryal: the history of the Holy Graal, partly in English verse by Henry Lonelich, Skynner, and wholly in French prose by Sires Robiers de Borron. 2 vols. London: printed for the Roxburghe Club, 1861–63. Provenance: Morris. — Richard Bennett. — Sotheby 1898, lot 890 (sold to Thomson for £6). — Henry Wellcome. — Unlocated. 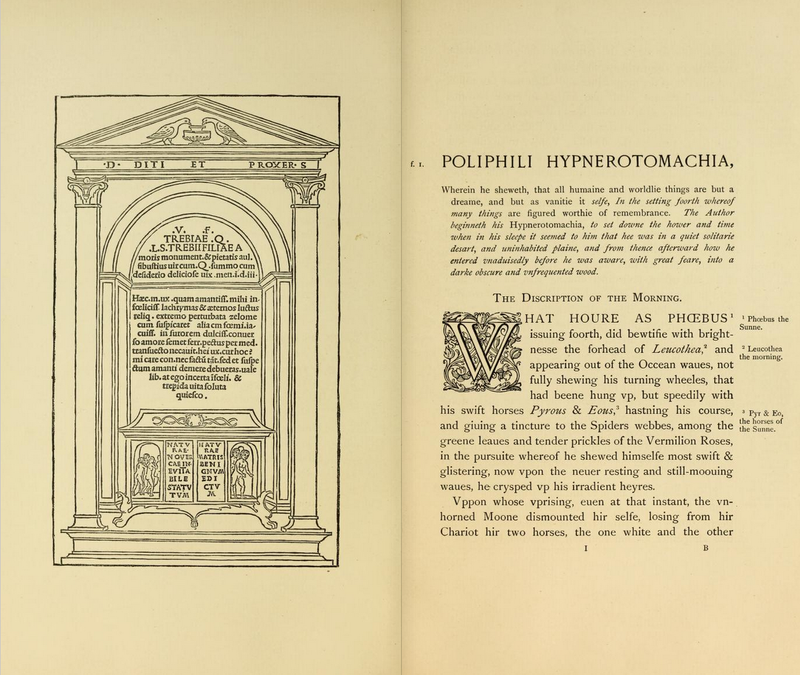 Digital versions: HathiTrust (vol. 2). — Internet Archive (vol. 1). — Internet Archive (vol. 2). Marx, Karl. Capital: a critical analysis of capitalist production. Ed. Frederick Engels; trans. Samuel Moore and Edward Aveling. 2 vols. London: Swan Sonnenschein, Lowrey, & Co., 1887. Provenance: Morris. —Richard Bennett. — Sotheby 1898, lot 635 (sold to Edmunds for £1 11s.). — Unlocated. Reference: MS catalogue (2), no. 595. Digital version: Google (vol. 2). — HathiTrust (vol. 2). — Internet Archive (vol. 1). Ruskin, John. Gold: a dialogue connected with the subject of “Munera pulveris”. Ed. Harry Buxton Forman. London: printed by R. Clay and Sons Ltd., 1891. Provenance: Morris. —Richard Bennett. — Sotheby 1898, lot 832 (part; sold to Tregaskis for £3). — Unlocated. Haslewood, Joseph, ed. The dialogues of creatures moralised. Applicable and edifying to every merry and jocund matter, and right profitable to the governance of man. London: Robert Triphook, 1816. Provenance: Morris. — Richard Bennett. — Sotheby 1898, lot 283 (sold to Henry Wellcome for £2 14s.). — Henry Wellcome.— Wellcome Library (Closed stores EPB / C 38707/C). Digital version: Internet Archive [Morris’s copy]. The flowers of Persian literature, containing extracts from the most celebrated authors in prose and verse, with a translation into English, being intended as a companion to Sir William Jones’s Persian grammar, to which is prefixed an essay on the language and literature of Persia. London: printed for James Asperne by S. Rousseau, 1805. Hosken, James Dryden. A monk’s love, and other poems. Ealing: privately printed, n.d.
Provenance: Morris. — Richard Bennett. — Sotheby 1898, lot 618 (part; sold to Tregaskis for 19s.). — Unlocated. Simcox, Edith Jemima. Episodes in the lives of men, women, and lovers. London: Trübner & Co., 1882. Provenance: Morris. — Richard Bennett. — Sotheby 1898, lot 428 (part; sold to Tregaskis for £1 6s.). — Unlocated. Reference: MS catalogue (2), no. 267. Brassington, William Salt. A history of the art of bookbinding, with some account of the books of the ancients. London: Elliot Stock, 1894. Provenance: Morris. — Richard Bennett. — Sotheby 1898, lot 99 (sold to Henry Wellcome for 15s.). — Henry Wellcome. — Unlocated. Clouston, William Alexander. 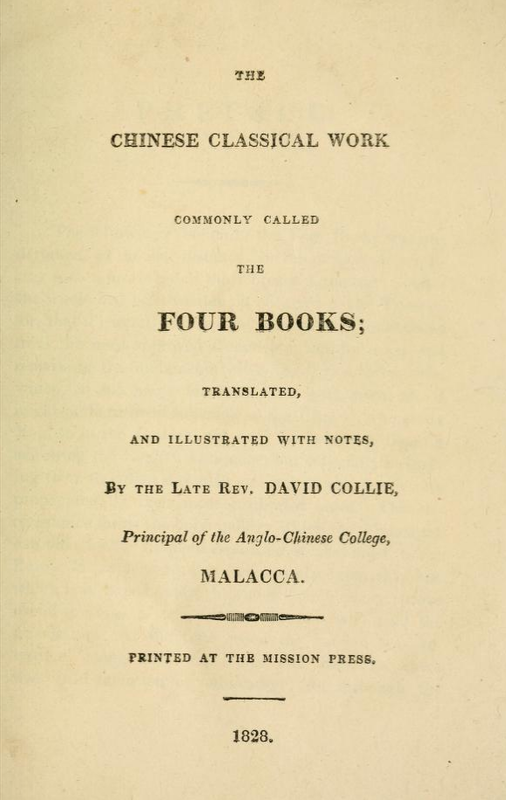 The book of noodles: stories of simpleton or fools and their follies. London: Elliot Stock, 1888. Marston, Philip Bourke. Song-tide and other poems. London: Ellis and Green, 1871. The date in the Sotheby catalogue is apparently a typo, because the earliest known edition is 1871, and the book is dated 1871 in MS catalogue (2). Provenance: Morris. — Richard Bennett. — Sotheby 1898, lot 237 (part; sold to Tregaskis for 7s.). — Unlocated. Reference: MS catalogue (2), no. 246. “Illustrated with twenty plates in photogravure.” Morris book label. Provenance: Morris. — Richard Bennett. — Sotheby 1898, lot 410 (sold to Henry Wellcome for £1 12s.). — Henry Wellcome. — Wellcome Library (Temp. store Hist. 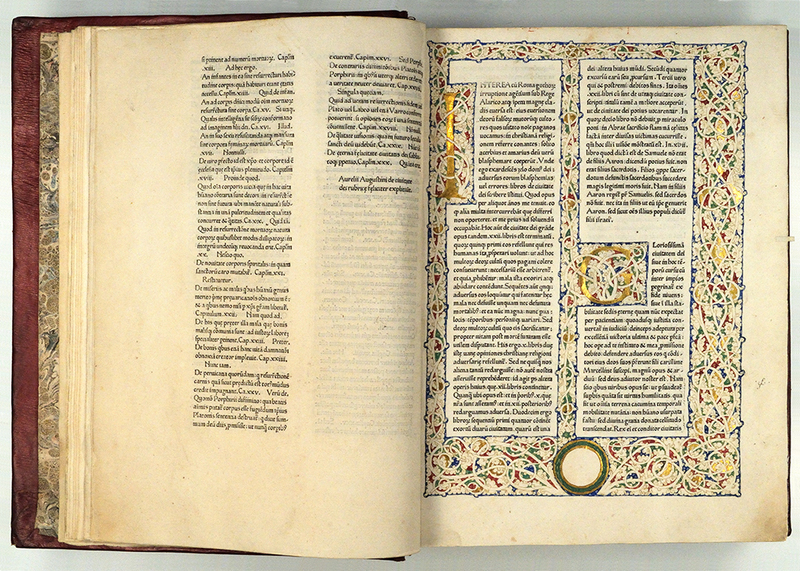 YHB.4443). Living English poets MDCCCLXXXII. London: Kegan Paul, Trench, & Co., 1883. 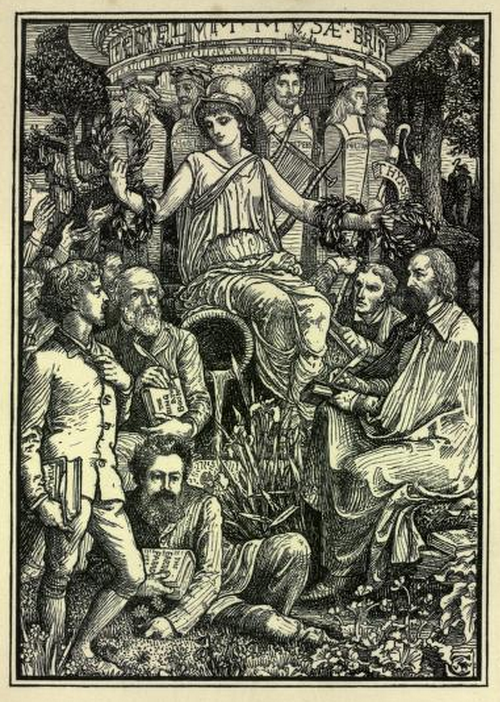 With a frontispiece by Walter Crane (see below) in which Morris figures prominently. Reference: MS catalogue (2), no. 726. Jefferies, Richard. Wood magic: a fable. 2 vols. London: Cassell, Petter, Galpin & Co., 1881. 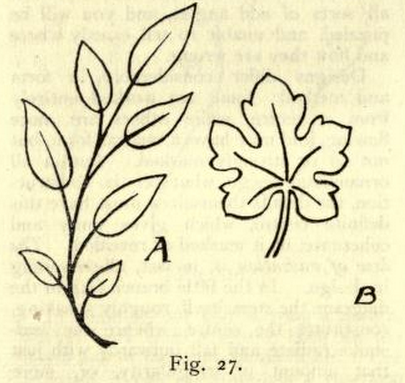 It is not clear which edition of the book Morris owned. Provenance: Morris. — Richard Bennett. — Sotheby 1898, lot 250 (part; sold to Henry Wellcome for £1 4s.). — Henry Wellcome. — Unlocated. Reference: MS catalogue (2), no. 724. Digital versions: Google (vol. 2). — Internet Archive (vol. 1). Chenery, Thomas, trans. The assemblies of Al Harîri. Vol. 1: containing the first twenty-six assemblies. London: Williams and Norgate, 1867. Provenance: Morris. — Richard Bennett. — Sotheby 1898, lot 810 (part; sold to Henry Wellcome for £1). — Henry Wellcome.— Wellcome Library [deaccessioned]. — Unlocated. Reference: MS catalogue (2), no. 582. Jacobs, Joseph, ed. Indian fairy tales. London: David Nutt, 1892. Illustrated by John D. Batten. Provenance: Morris. — Richard Bennett. — Sotheby 1898, lot 833 (part; sold to Henry Wellcome for 17s.). — Henry Wellcome. — Unlocated. 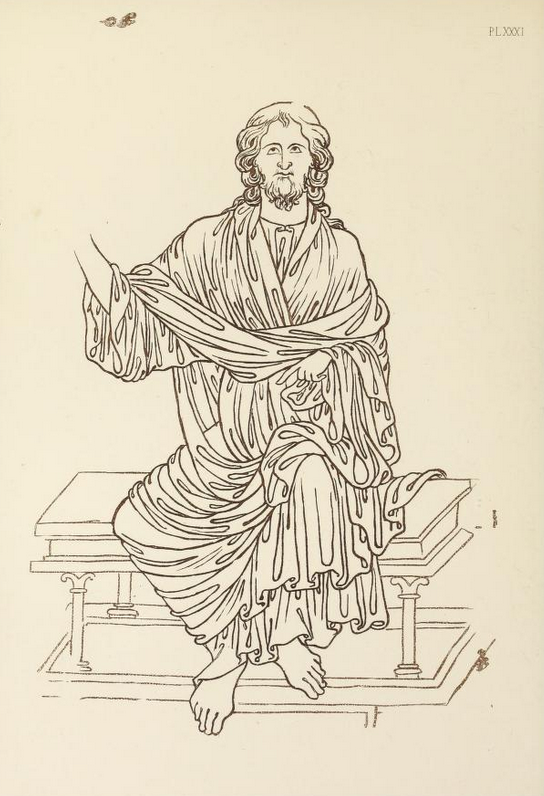 Rylands, W. Harry, ed. The ars moriendi (editio princeps, circa 1450): a reproduction of the copy in the British Museum. 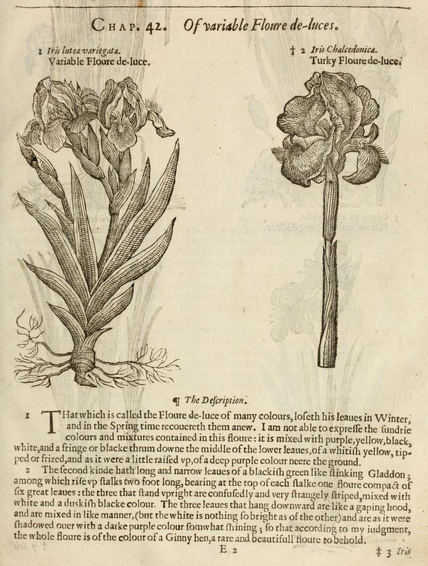 Holbein Society’s facsimile reprints, vol. 14. London: Holbein Society, 1881. Illustrated. With an introduction by George Bullen. Provenance: Morris. — Richard Bennett. — Sotheby 1898, lot 76 (sold to Henry Wellcome for 12s.). — Henry Wellcome. — Wellcome Library (Closed stores Hist. 2 YHDEG). Kenworthy, John C. Amgiad and the fair lady and other poems. London: Swan Sonnenschein, 1893. Presentation copy. Kenworthy’s preface is dated from Englewood, N.J., but the Sotheby 1898 catalogue is mistaken about the imprint. Middleton, John Henry. Illuminated manuscripts in classical and mediaeval times, their art and their technique. Cambridge: Cambridge University Press, 1892. Provenance: Morris. — Richard Bennett. — Sotheby 1898, lot 639 (sold to Henry Wellcome for 18s.). — Henry Wellcome. — Wellcome Library (Closed stores Hist. 2 YHBAL). Digital versions: Google. — Internet Archive (Morris copy). — Wellcome Library (Morris copy).